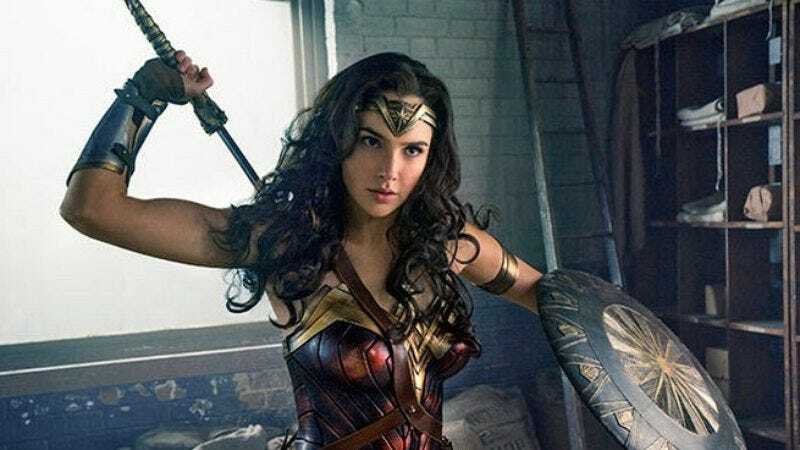 With the smash success of Wonder Woman and the casting of Jodie Whittaker as the new Doctor Who, it seems an effort is being made by the frontrunners in fantasy and sci-fi to allow women a spot at the top of what was traditionally a boys’ club. Need proof that the paradigm needed changing? Look no further than this study from The Pudding’s Amanda Shendruk. Her findings are detailed and fascinating. In examining the breadth of superhero powers, for example, she finds that women are often denied physical strengths in favor of thought-induced abilities and, tellingly, the ability to manipulate hair. She also digs deep into naming conventions for male and female superheroes, namely the idea of diminutive names—replacing “woman” with “girl,” for example. On average, she discovers, “females are more than twice as likely to be given a name that may make her seem weak, less dangerous, less aggressive and not on equal footing with male characters.” While many of the men’s titles posit leadership—Lord, Sir, Emperor—the majority of women’s indicate subservience or objectification—Girl, Gal, Lass, Doll, and Maid, among them. That’s not even to begin touching on Shendruk’s discoveries about all-female superhero teams, all of which center around their femininity. If the constantly repeated story is that women and girls are not leaders, are not working in professional settings, are not agents of their own lives but merely adjuncts to others, and are sometimes not even present at all, it can reinforce or foster societal undervaluing of women and girls… As there are fewer female characters to begin with, each is overburdened with representing women as a group. Luckily, with a Wonder Woman sequel announcement expected to happen at Comic-Con, the tides seem to be turning. A good thing, too. Something needs to help us get through that inevitable superhero fatigue (if we’re not there already).